Lennon & Maisy, stars from the ABC's hit show Nashville, recently released a performance of "Silent Night," and it's absolutely breathtaking. 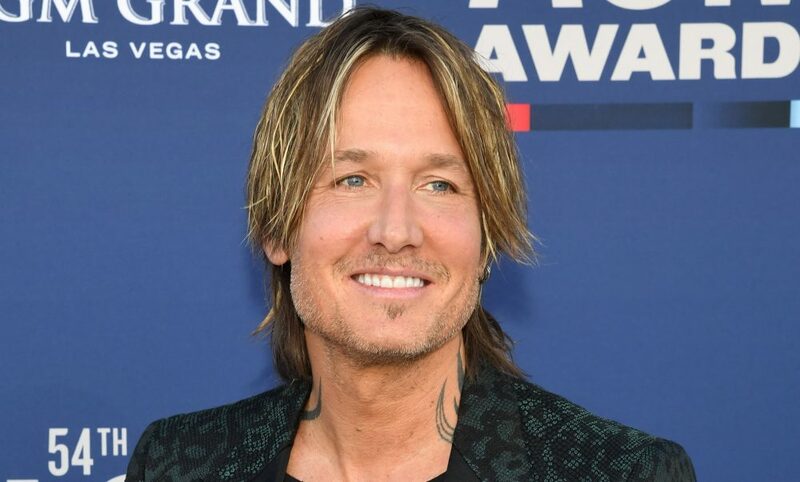 Lennon & Maisy, stars from the ABC’s hit show Nashville, recently released a performance of “Silent Night,” and it’s absolutely breathtaking. 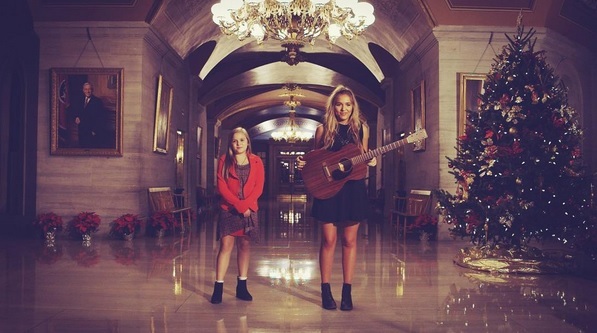 The sisters, Lennon, 16, and Maisy, 12, shot the live video and audio (which is available at digital retailers) in the lobby of the Tennessee State Capitol. 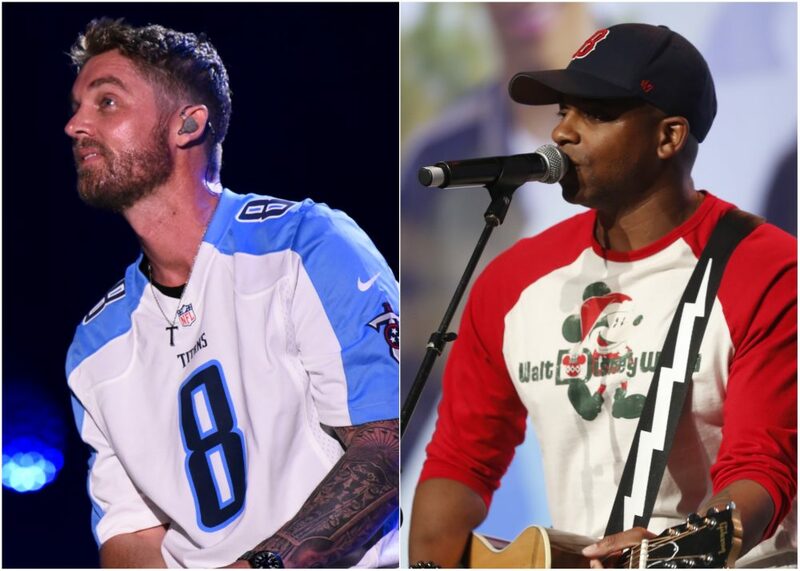 Since landing roles on Nashville, the pair have gone on to receive much critical acclaim. 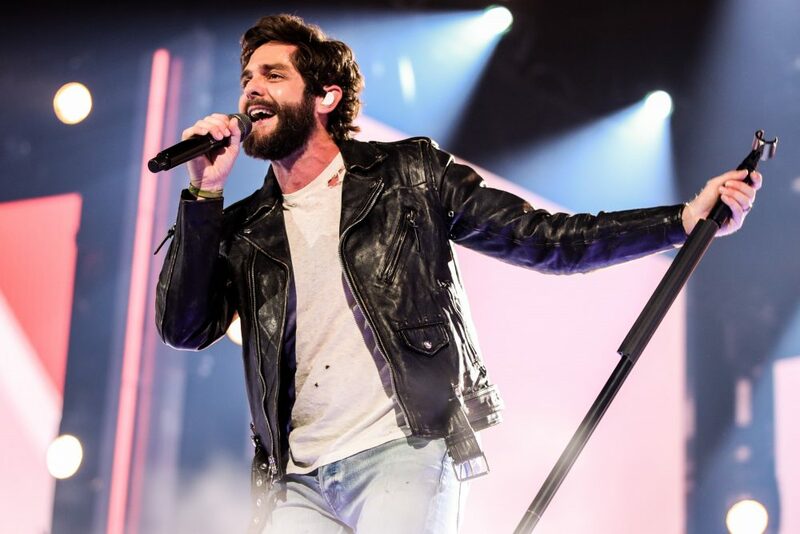 Watch their stunning performance below.